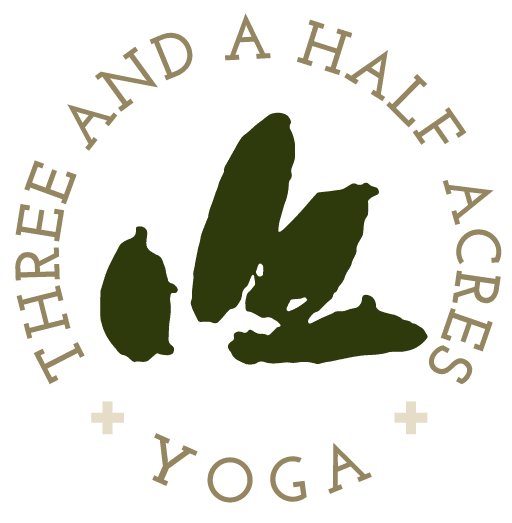 Thank you so much for pledging to support Three and a Half Acres’ Yoga (THAY) by purchasing ad space in our “Celebrate Harlem” event program! THAY provides yoga, breathing and mindfulness techniques to underserved communities. We use these tools to support individuals in recognizing their own power for positive change. Thanks to your generous contribution, we will be able to double the size of the population we currently reach and expand our program partnerships! We also invite you to attend our Celebrate Harlem Gala! 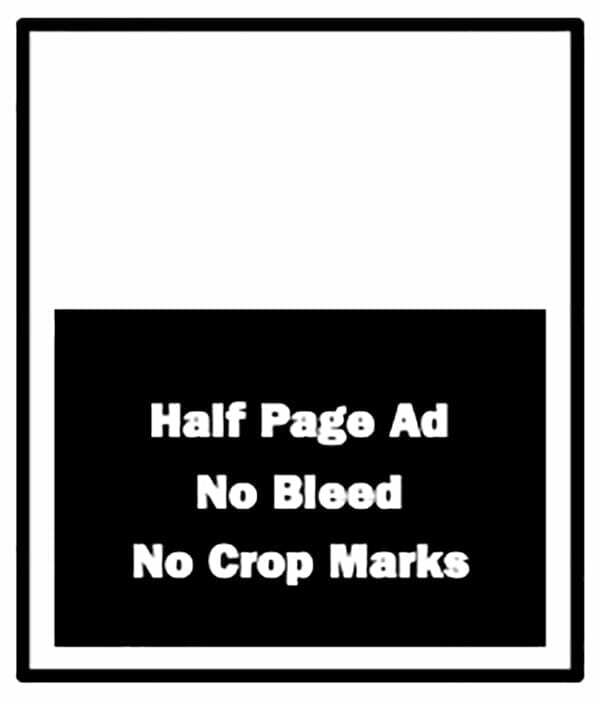 The specs below must be followed; safety adjustments are mandatory for proper printing. Program trim size is 5.5”w x 8.5”h. 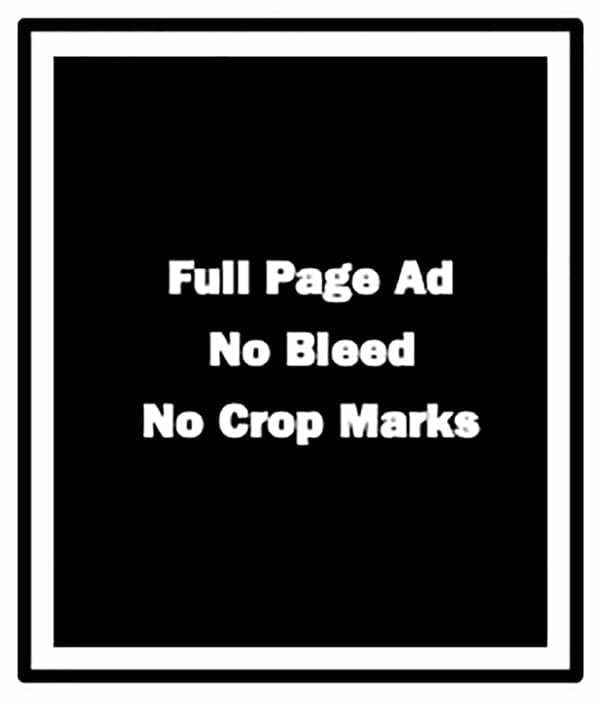 Please include “THAY Program Ad” in email subject line. Original artwork etc. will not be returned.